Jacksons Building Contractors have over 35 years experience on residential building. 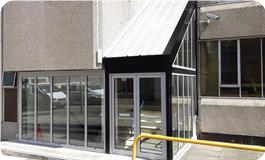 We have developed partnerships with local companies that undertake projects on commercial buildings. If you’re looking for a trusted and well experienced building company, then you’re in the right place! 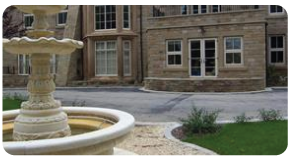 Jacksons Building Contractors is a family run business, based in Barnsley, South Yorkhire. 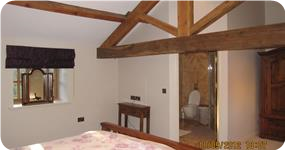 The business has over 35 years of experience in the building trade, where it started with extensions and renovations. Jackson Building Contractors guarantees to provide the highest standards in every area we work in. We are a Barnsley/ Yorkshire based business, who is dedicated to quality, organisation, customer care, and satisfaction! Now it has moved on to larger projects in both residential and commercial areas of the trade; and even property development. But never forgetting where our roots lie, as we still appreciate, to a great deal, smaller projects that recognise us in this vast area of trade. We make sure our employees and subcontractors are trained up to standards, to ensure present knowledge and procedures are in force. So if you are still interested in contacting us, then please see our contacts below to get your free quotation! We were Highly Commended in 2011 for Best Restoration & Conversion for the Development of Keresforth House in Barnsley by Local Authority Building Controls in South Yorkshire and Humberside Areas. Jacksons Building Contractors was awarded a Commendation by Barnsley MBC Planning & Building Control Department for the conversion in a Conservation Area of The Blah Bar & Grill in Barnsley Town Centre in 2004.